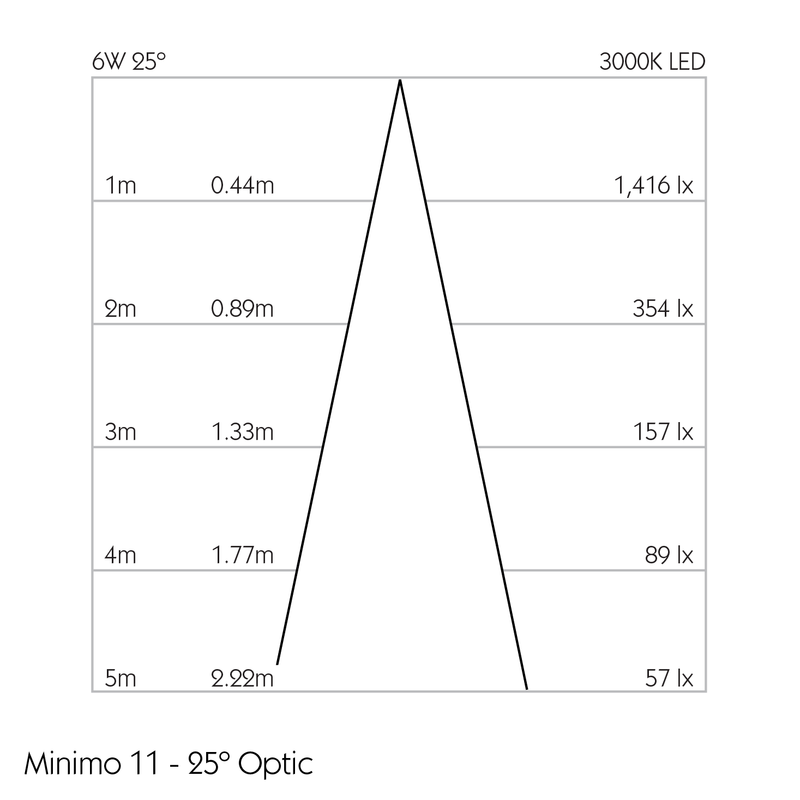 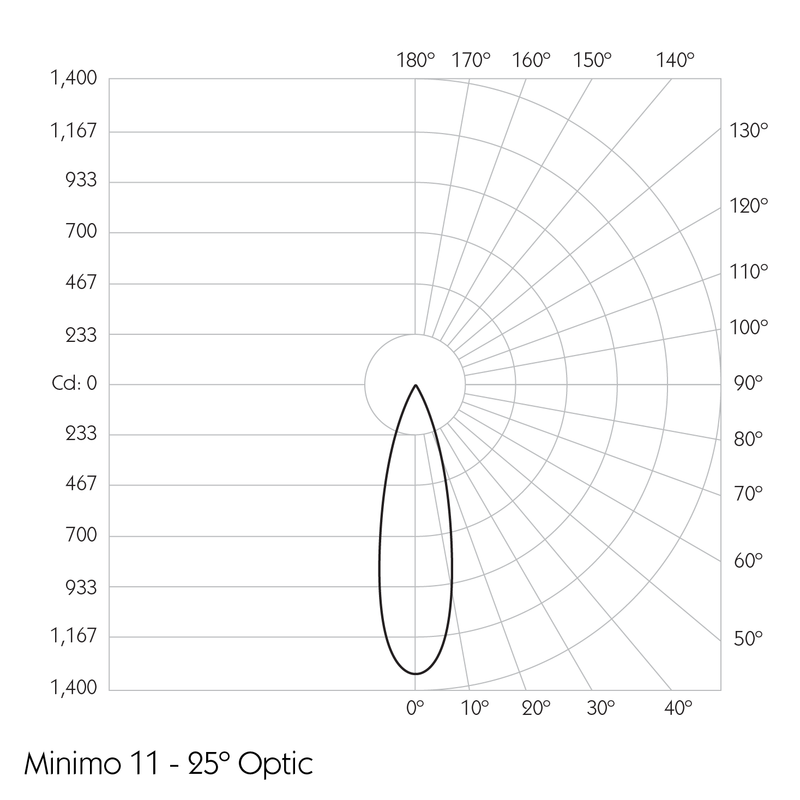 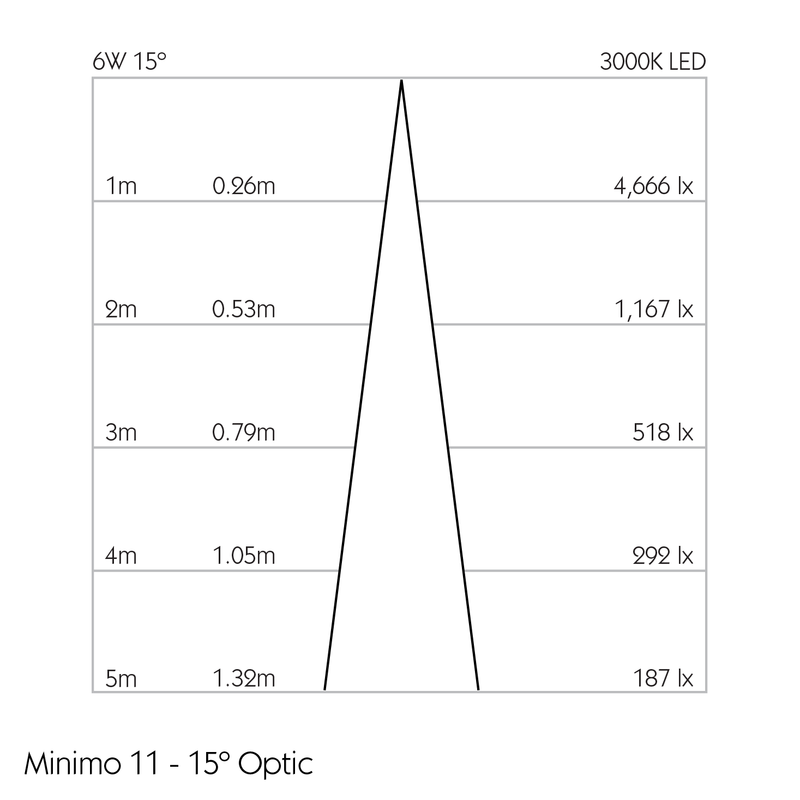 Minimo 11 Fixed is an IP54 recessed LED luminaire providing high performance accent lighting from a compact source with minimal glare. 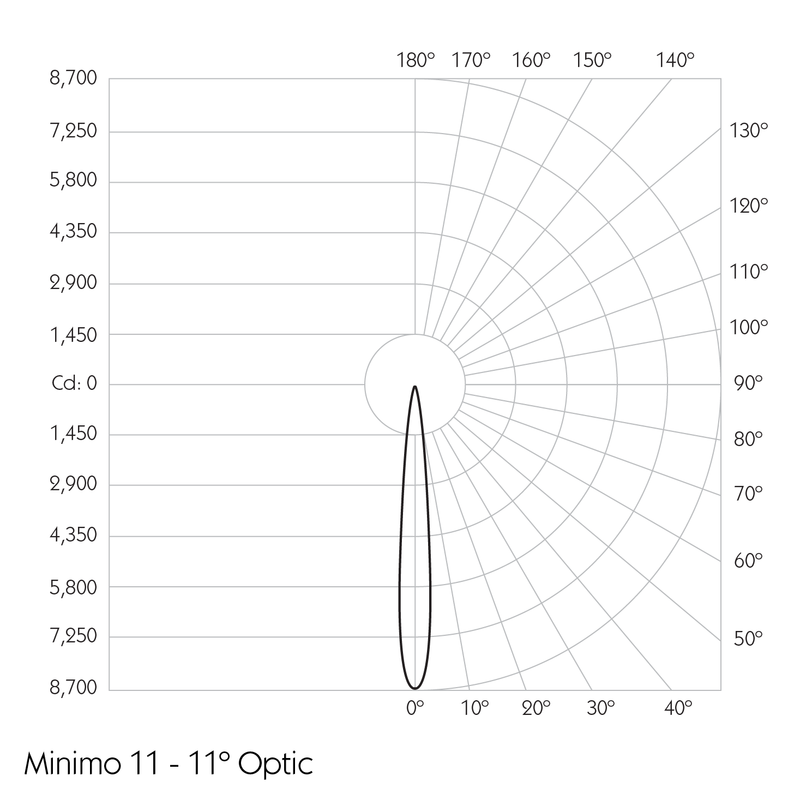 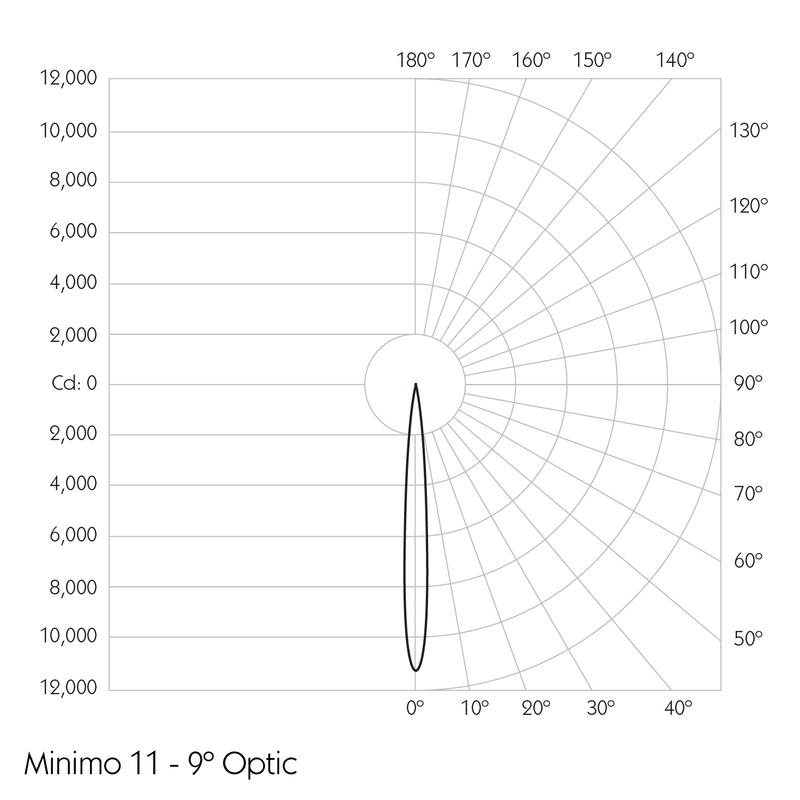 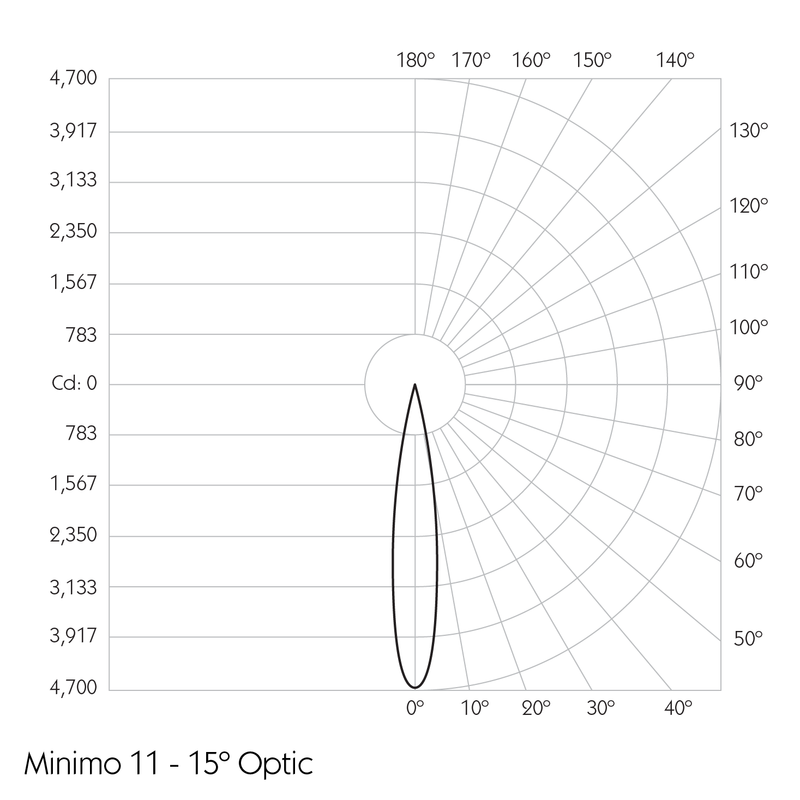 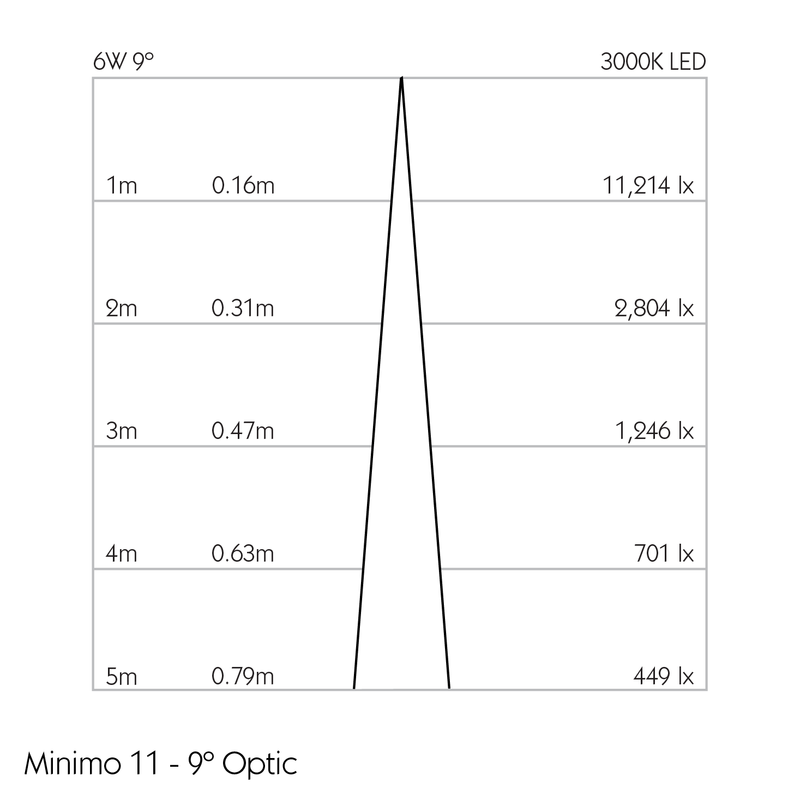 Minimo 11 is perfect for use in colour-critical applications with 92CRI delivered from a single source LED module and available in two colour temperatures as standard. 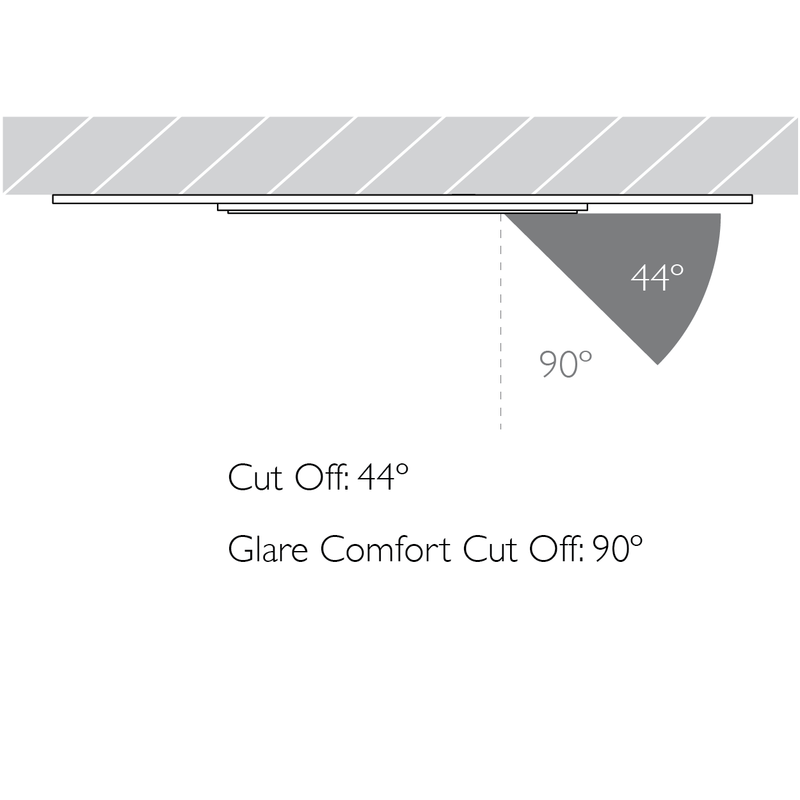 Tool-less, site changeable beam angles allow flexibility in varying environments. 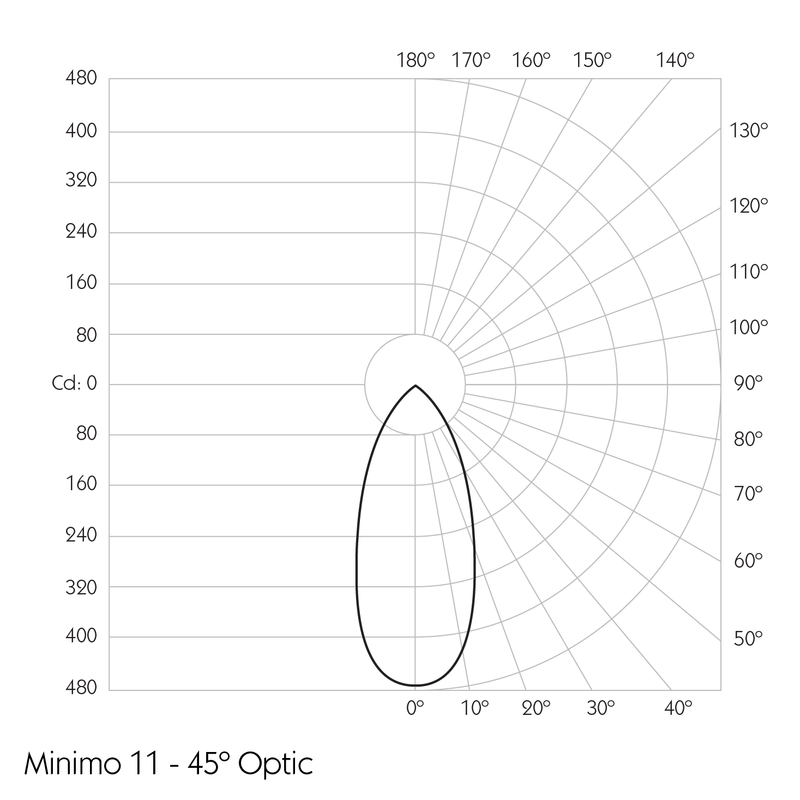 Machined from 6063-T6 aluminium, Minimo 11 Fixed Trimless features a 33mm pinhole aperture for a minimal and extremely low glare solution. 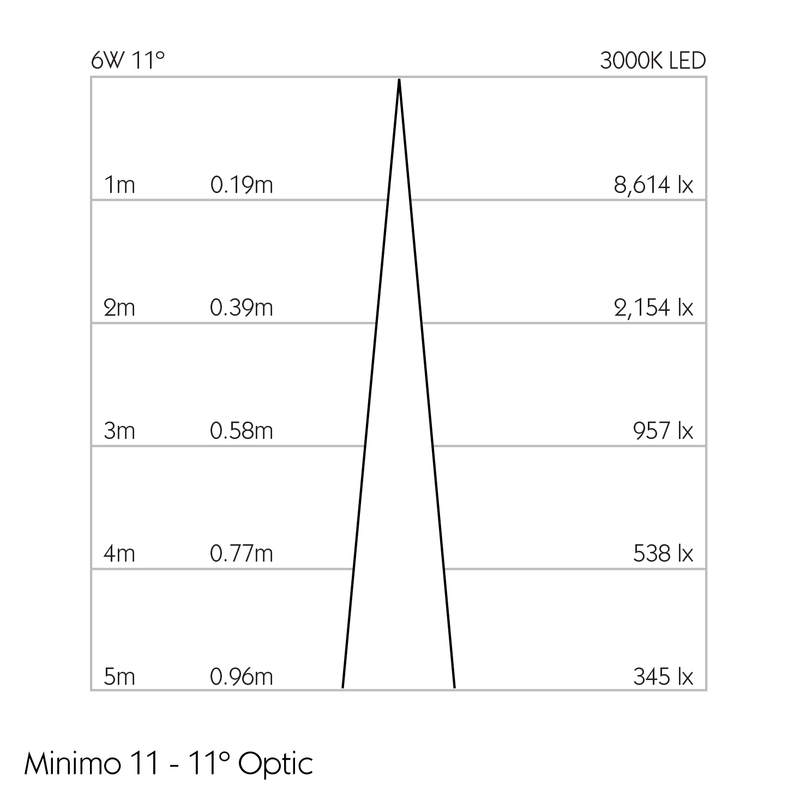 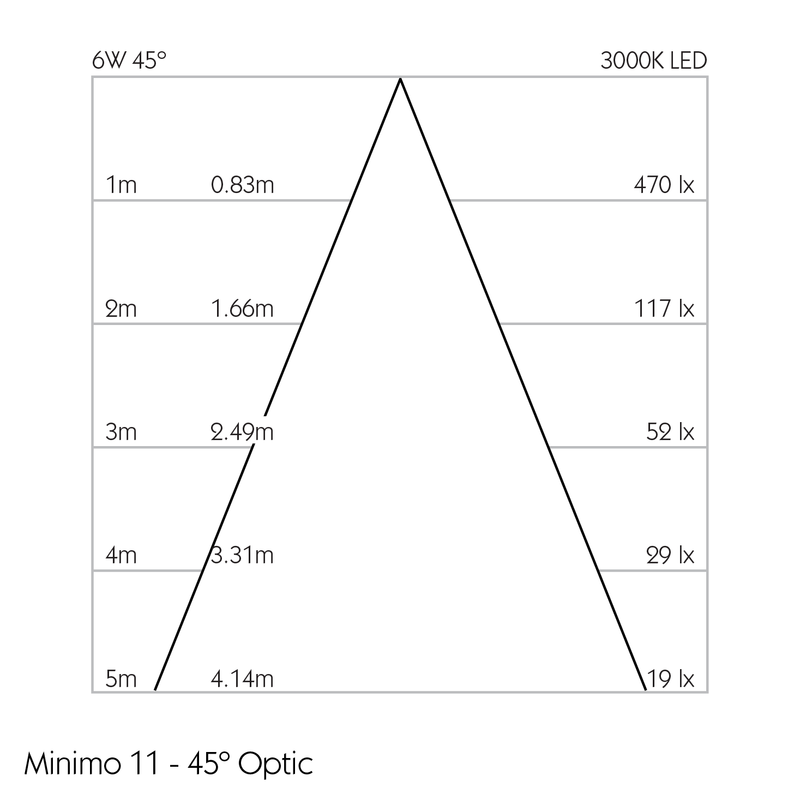 Minimo 11 Fixed delivers a lumen package of 513lm at 6W. 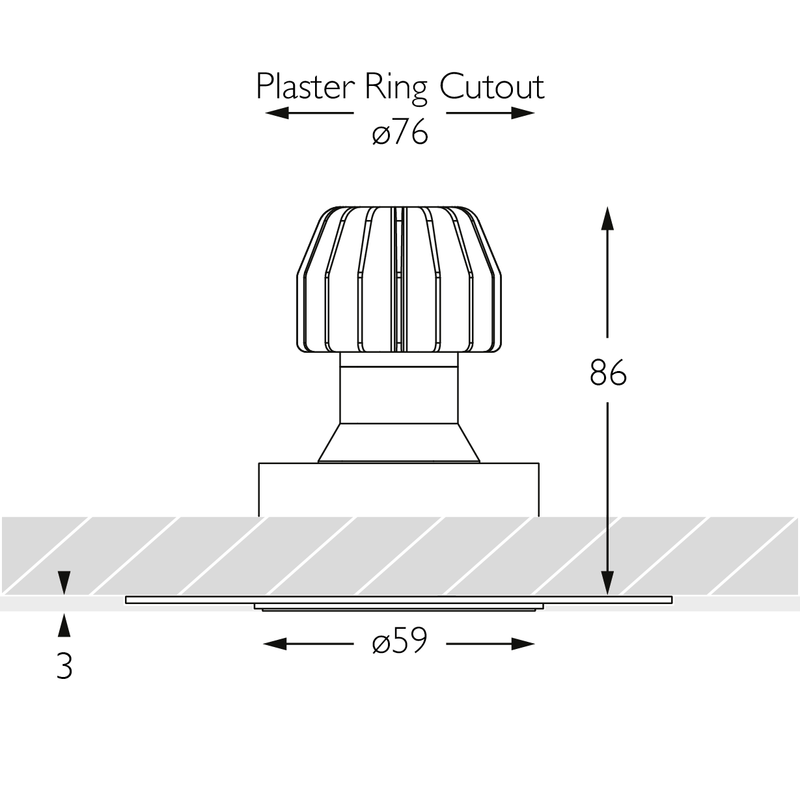 Requires a ø76mm cutout for trimless housing.